The sweetest couple so in love and full of personality are now proud parents! 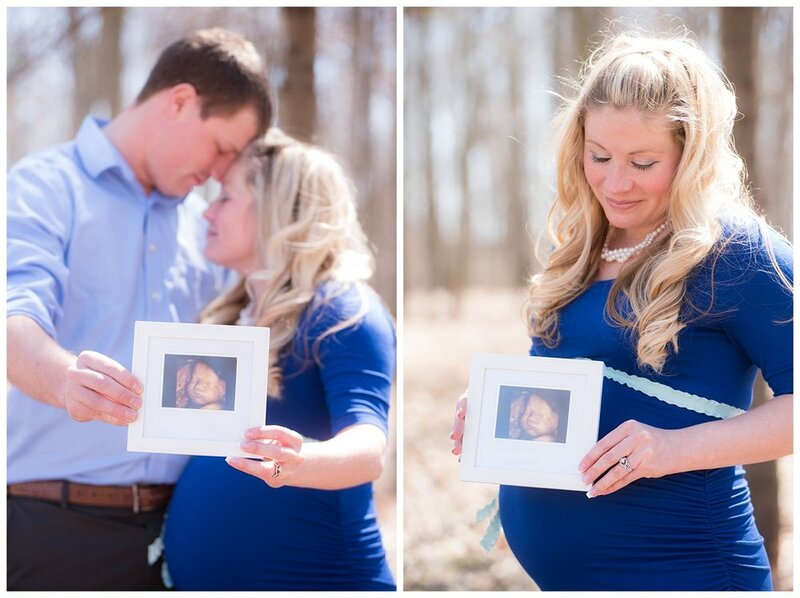 They have the cutest little baby, but for their springtime maternity photos, their baby's gender was still a surprise. Amy looked stunning in that bright blue dress and it showcased her baby bump perfectly ❤️❤️❤️ I was so confused when she stepped out of the car, but she reassured me baby was still a secret! 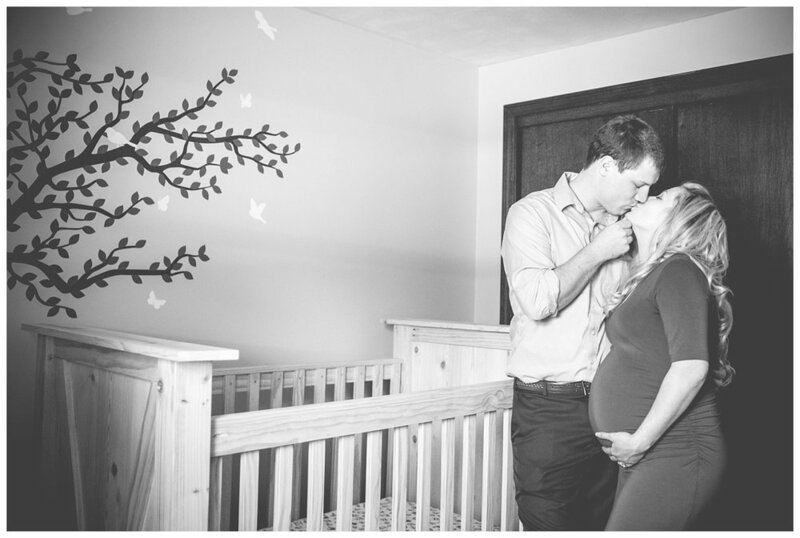 After the park, we headed to their home to take photos inside the nursery and of course I teared up when Justin told me he made the crib by hand. Wow...that really melted my heart. 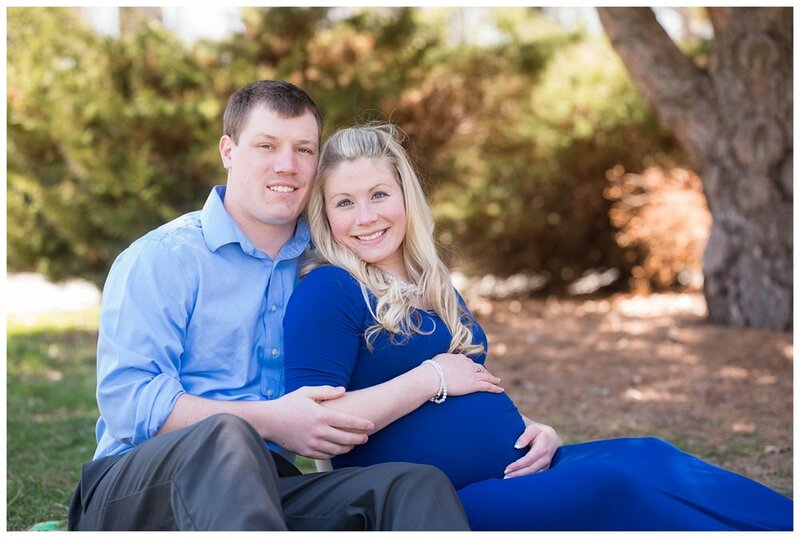 Even though their baby has arrived, I wanted to feature Amy & Justin's session simply because I'm so incredibly happy for them. Not only that, but they have helped me realize why I've kept pursuing my photography journey and why it's been worth the ups and downs. But that is for another heartfelt blog post so stay tuned!